The Dutch health institute RIVM has stopped the distribution of a batch of Pfizer’s Prevnar childhood vaccine following the death of three babies shortly after being vaccinated. 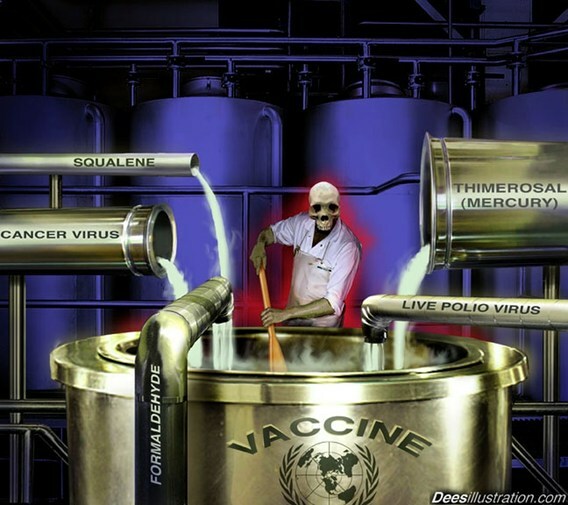 The vaccine has been labeled ‘do not use’ and and new supplies have been made available to doctors. The exact cause of the death of the infants is not yet known, the RIVM said. The babies died between one and 11 days after the vaccination. 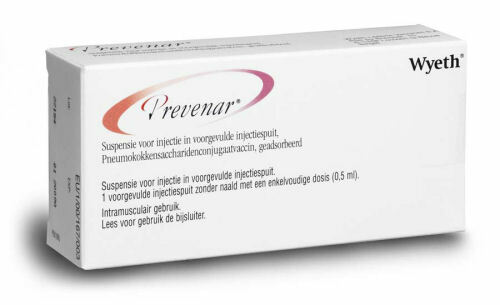 AMSTERDAM – Dutch authorities say they have banned use of a batch of Pfizer’s Prevenar, or Prevnar, after three infants died within two weeks of receiving the anti-infection vaccination. “On average about 5 to 10 deaths are reported annually after babies get vaccines,” said a spokeswoman for the Dutch health institute RIVM. She said RIVM was investigating the cause of the infants’ deaths. Other batches of Prevenar, known as Prevnar in the United States, will continue to be used. 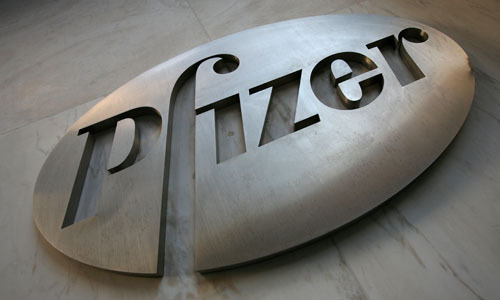 Pfizer spokeswoman Gwen Fisher said preliminary investigations by the company and health authorities had found no link between the vaccinations and the deaths. She said the company initiated the “quarantine” of the batch which she said contained 110,000 doses of Prevenar, used to prevent pneumonia and related infections. Fisher said the three infants also received two unrelated other vaccines as part of routine immunizations. No other Prevenar batches were suspended and infants in the Netherlands will continue to be vaccinated with it as part of routine immunization, she added. A spokesman for the European Medicines Agency in London said its officials were working with the Dutch authorities to find out if there were any safety issues with the vaccine batch. The vaccine is one of the most widely used in the world and generated sales for U.S. drugmaker Wyeth of $2.7 billion in 2008. Wyeth, which has just been acquired by U.S. rival Pfizer, had asked for the suspension of batch D66977 of Prevenar, RIVM said in a statement. Officials at Pfizer in New York could not immediately be reached for comment.